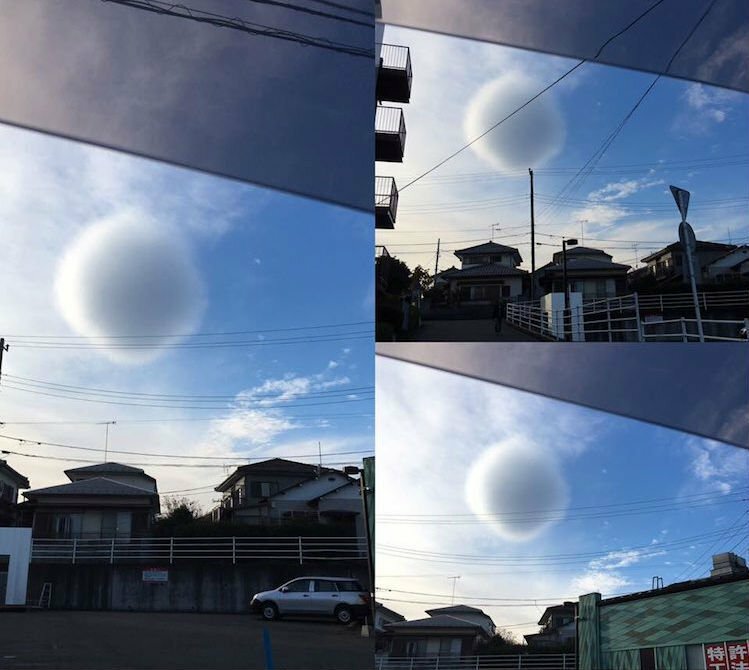 Bizarre pictures coming out of Japan last week show what appears to be an oddly spherical cloud hovering over the city of Fujisawa, just south of Tokyo. According to reports from the photographer, the cloud started to lose its shape as soon as it was photographed, and then rapidly faded into the sky as if it never existed. "When I looked out of the car window I saw a round ball-shaped cloud. 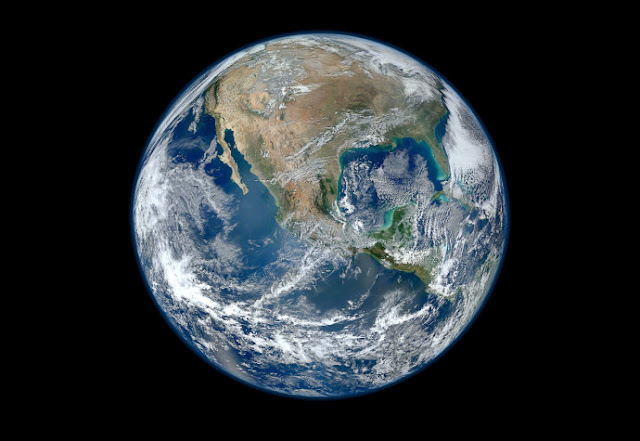 I gazed at the cloud for a while then I rushed to take the photo," Twitter user @pmxpvrtmx (Poppy) told local Japanese news outlet, Rocket News 24. "When I saw the cloud it was an even more spherical shape, so I regret not taking the photo more quickly."